Plymouth City Council has secured more than £12 million in funding for transport improvements in the north of the city. 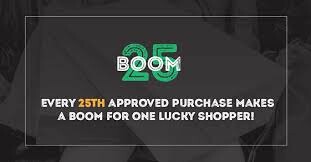 The Heart-of-the-South-West Local Enterprise Partnership (HotSW LEP) – the body responsible for allocating funding for large-scale transport schemes across Plymouth, Devon, Torbay and Somerset – has awarded the city £12.26 million for three schemes. 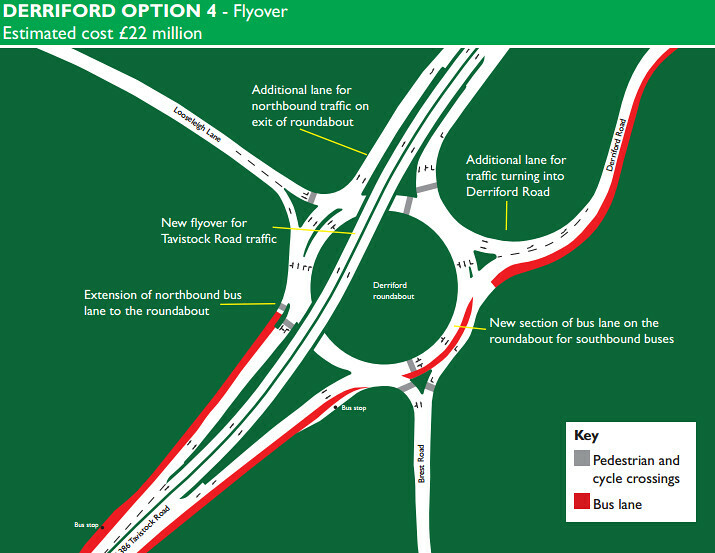 This includes a £10.16 million contribution towards the £12.7 million Derriford Transport Scheme, which will see a major upgrade to Derriford Roundabout and provide additional traffic lanes, new bus lanes and improved traffic signals, as well as improvements to the William Prance Road junction. The scheme will create more road capacity for the extra traffic generated by proposed developments in the area and improve facilities for public transport, walking and cycling along this key route. The full business case, which will confirm the scheme costs following feedback from contractors, will be submitted to the LEP in the autumn for final approval and construction is expected to get under way in January 2016. A further £1.4 million has been approved for a £2 million upgrade of the bus interchange at Derriford Hospital, delivered in partnership with Plymouth Hospitals NHS Trust. 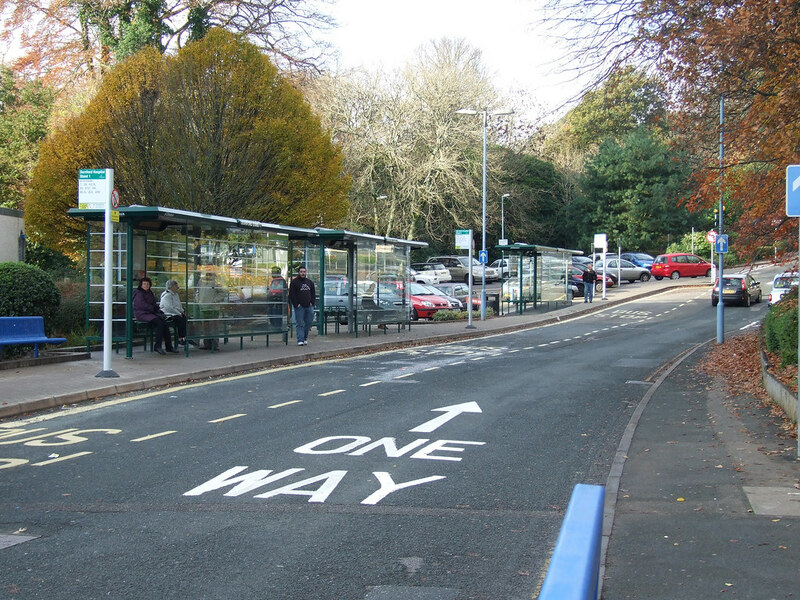 The Derriford Hospital Interchange Scheme will create a new two-way bus link and separate taxi and passenger drop-off points and provide three extra bus stops, helping to reduce congestion and make bus journeys to and from the hospital quicker and more reliable. A planning application will be submitted in the spring and if approved, construction is planned to start this autumn. The LEP will also provide £700,000 towards the first phase of a five-year programme to upgrade traffic signals and increase capacity at some of the smaller junctions along the A386. The first phase of the Northern Corridor Junction Improvements Scheme, which will focus on Outland Road, is being developed now and works are due to start in the autumn. All three schemes are part of a ‘master plan’ of highway improvements that will help to unlock development and deliver 9,000 new jobs and 3,000 new homes in the north of the city. This includes the proposed Forder Valley Link Road, which was recently earmarked to receive £22.5 million from the Growth Fund, as well as the new Marjon Link Road, currently under construction. Public Transport Experience: Omnibological Vexillology ... ... With an Emphasis on Vex! its a good idea to reduce traffic by the roundabout but i don't understand how they are going to make this fit in. 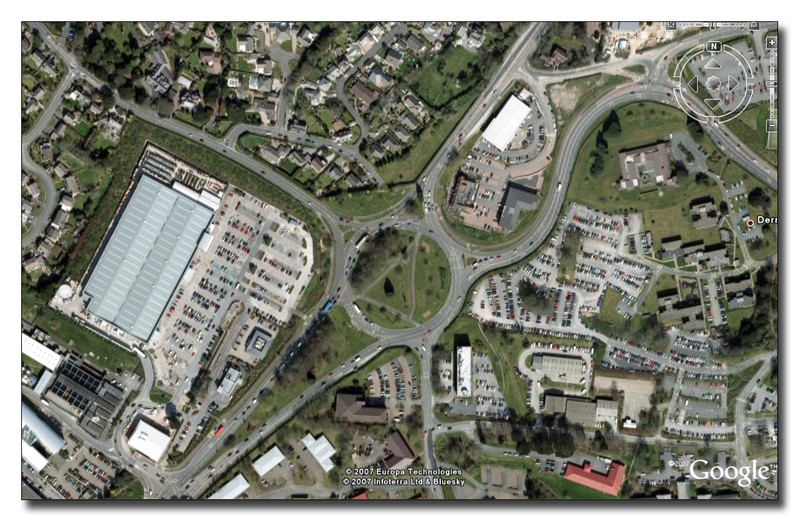 Not sure why you've shown the Derriford plan that had a Flyover on it, that plan was rejected?